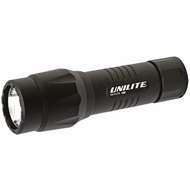 Unlite LED flashlights and torches offer a superior quality LED experience with lightweight durable housing manufactured for the industrial market. 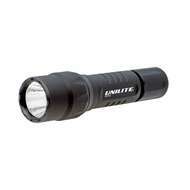 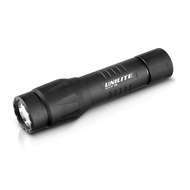 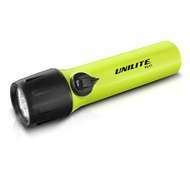 The Unilite range includes submersible flashlights, rechargeable flashlights and police tactical flashlights. 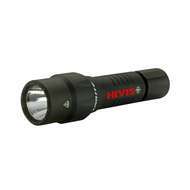 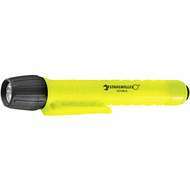 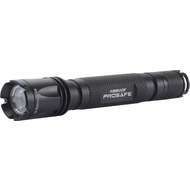 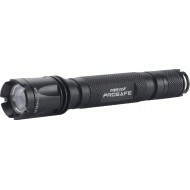 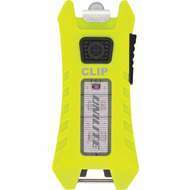 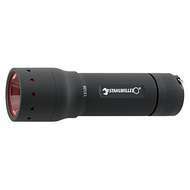 Stahlwille flashlights and torches also available.